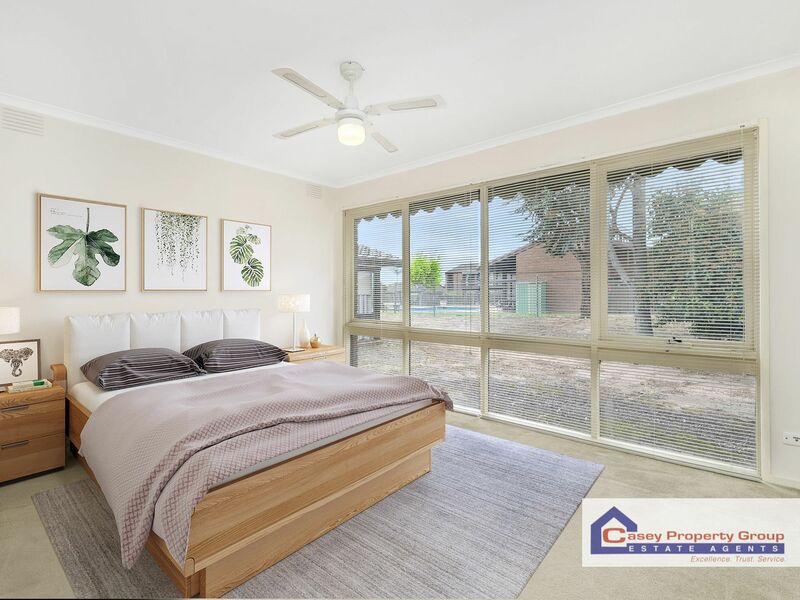 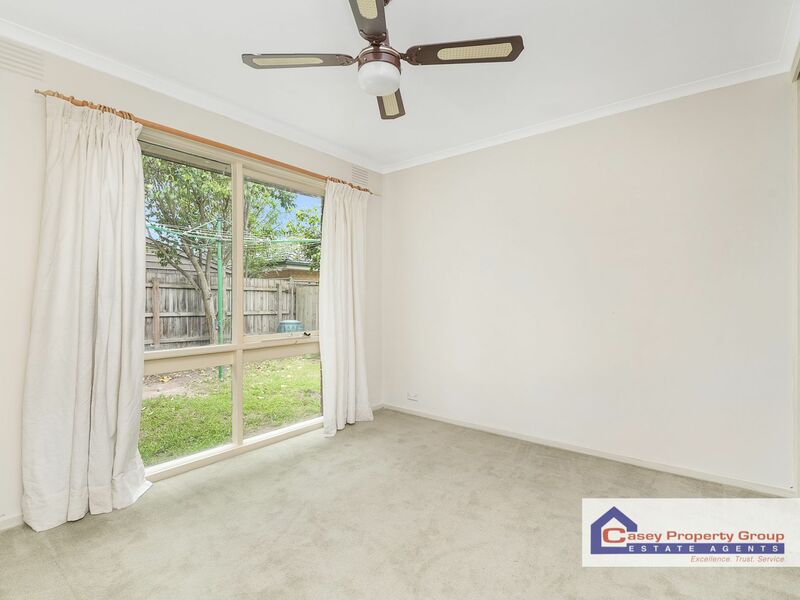 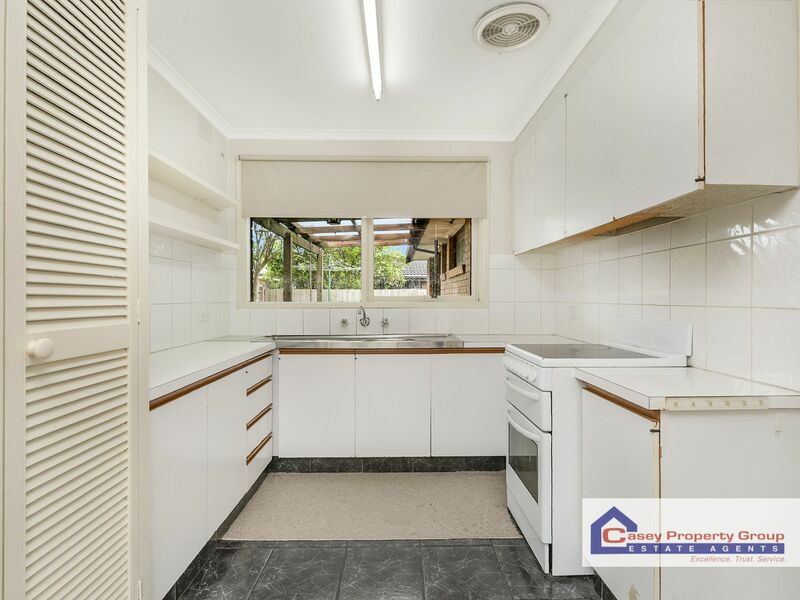 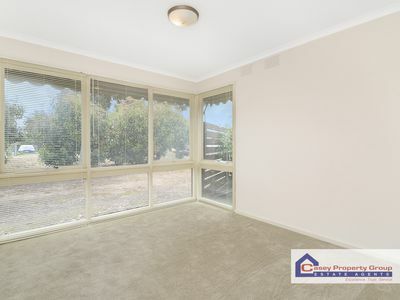 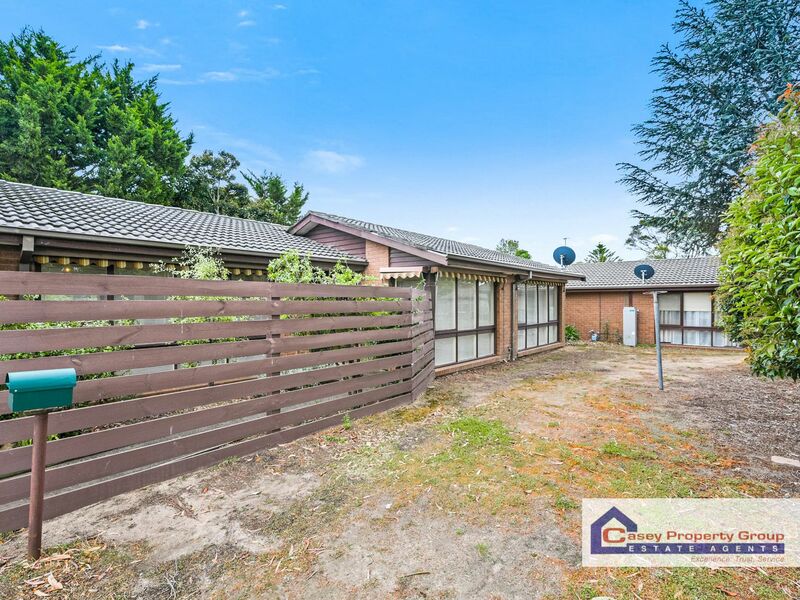 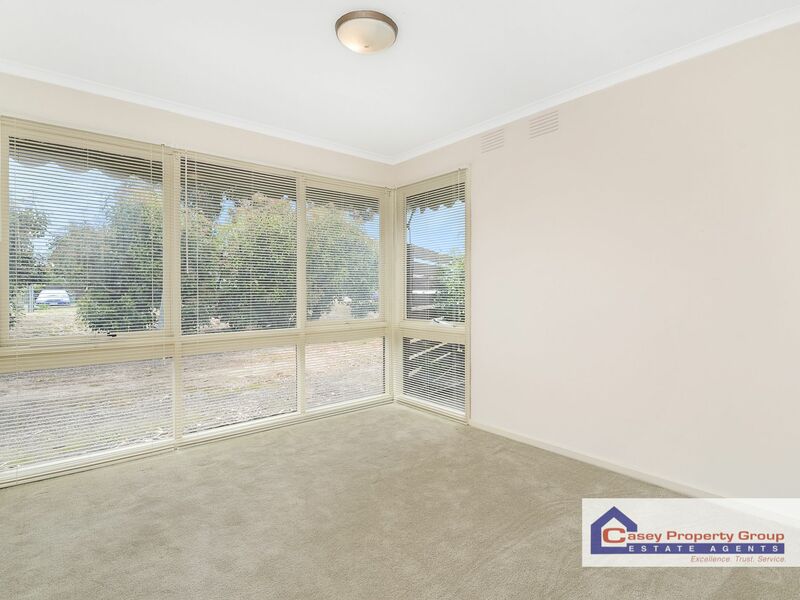 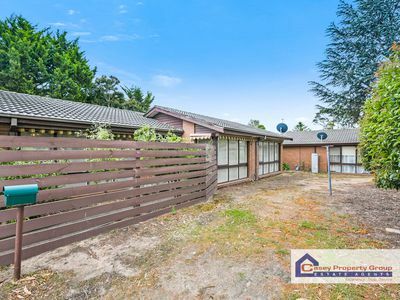 Stop renting and start living with this easy-care, 3 bedroom villa unit ideal for first home buyers, downsizers and investors. 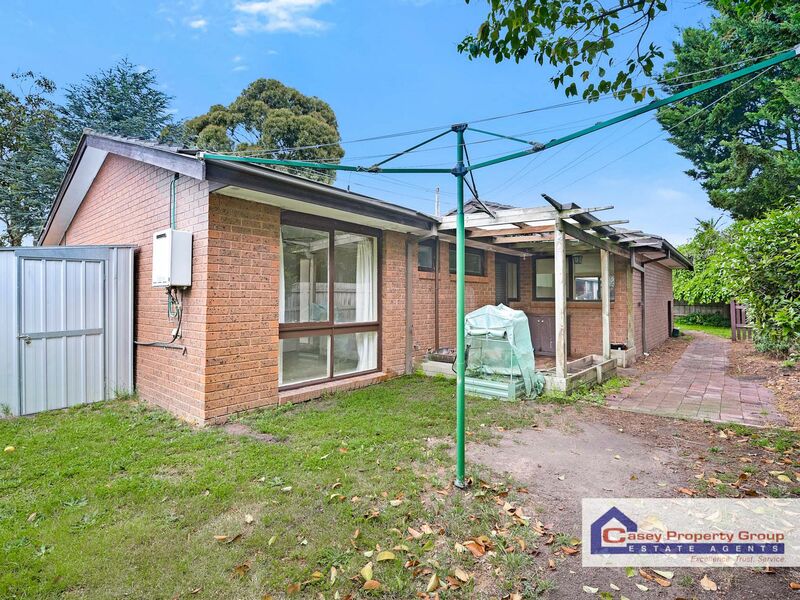 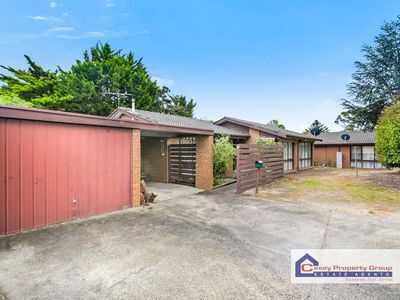 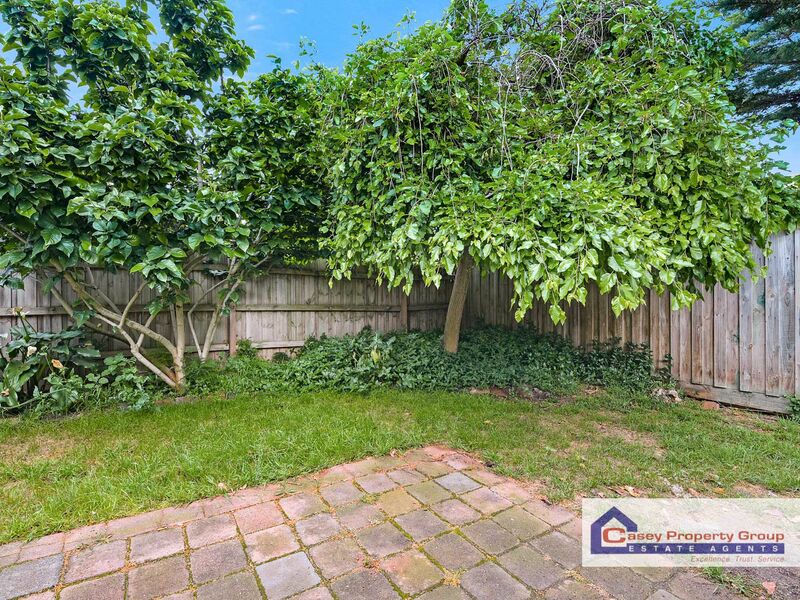 Located walking distance to a range of fantastic local amenities including Robert Booth Reserve, Hampton Park Shopping Centre, River Gum Primary School and Hampton Park Shopping Centre as well as easy access to the South Gippsland Freeway, youll simply love the convenience and lifestyle on offer. 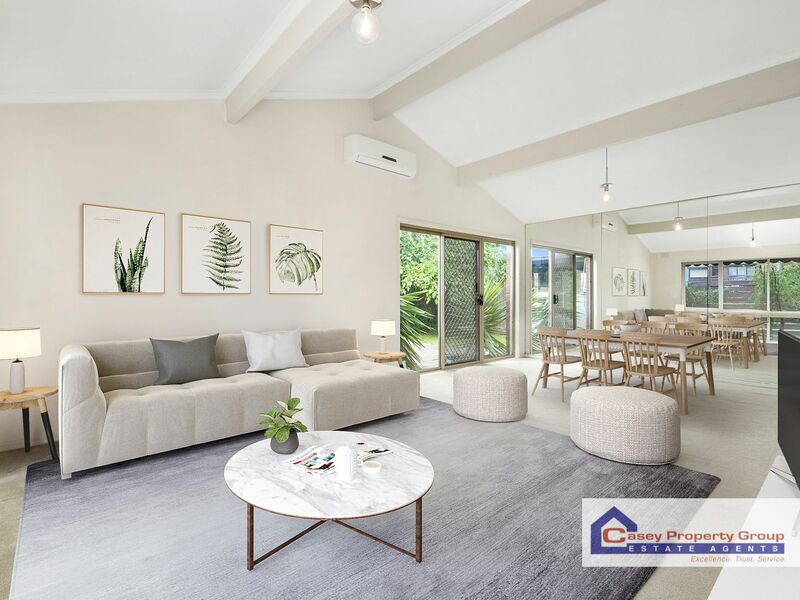 Cathedral ceilings and large windows combine to create spacious and light filled interiors. 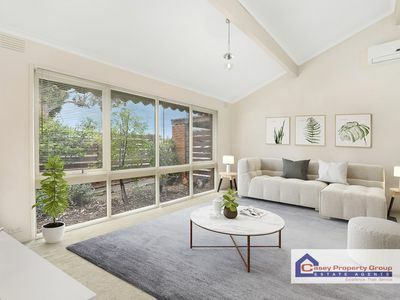 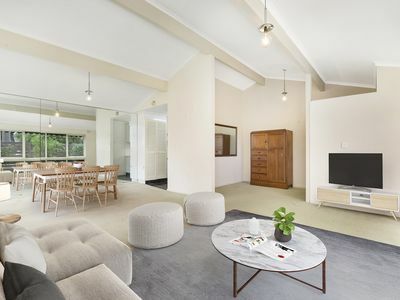 Greeted by an open plan living and dining area with bonus study nook, wall heater and reverse cycle air conditioner, the layout wraps around into a separate kitchen with electric appliances and garden views. 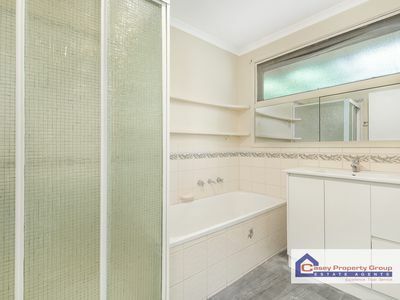 The comfortable accommodations afford three bedrooms with built in robes whilst a family bathroom with bath, separate WC and laundry provide convenient amenity. Outside comprises of a low maintenance courtyard with pergola, patio, storage shed and grassed area for kids and pets to play. 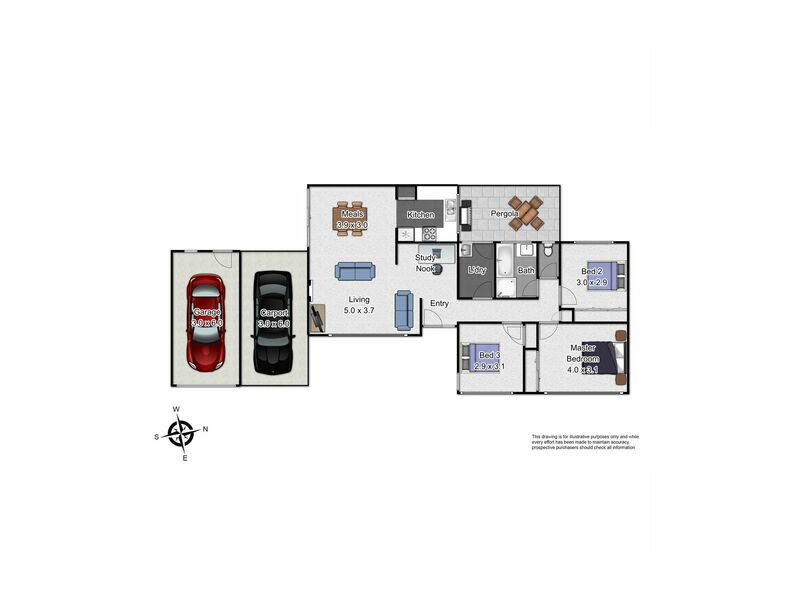 Off-street parking is also provided for two cars via a lock-up garage and carport. 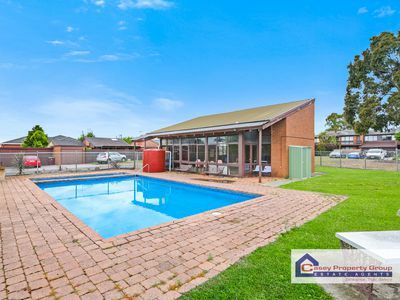 Enjoy the security and community feel of living in a unit complex along with the fantastic residents only swimming pool! 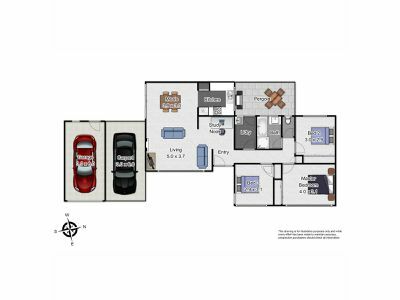 Call us today to discuss this smart investment in a prime position.